Single? You may be eating dinners alone, but you’re not the only one — according to statistics, 96 million people Americans above 18 years of age are still single, and 61% of them have not yet been married. If you’re feeling lonely and want to spend holidays with a special someone, nowadays there are tons of ways to find love, and one of the most modern ways is online dating. People nowadays have little time for themselves because they spend longer hours at work, networking is getting harder and meeting someone by chance doesn’t work out anymore. All sorts of dating websites are available for all kinds of niche and specifications. 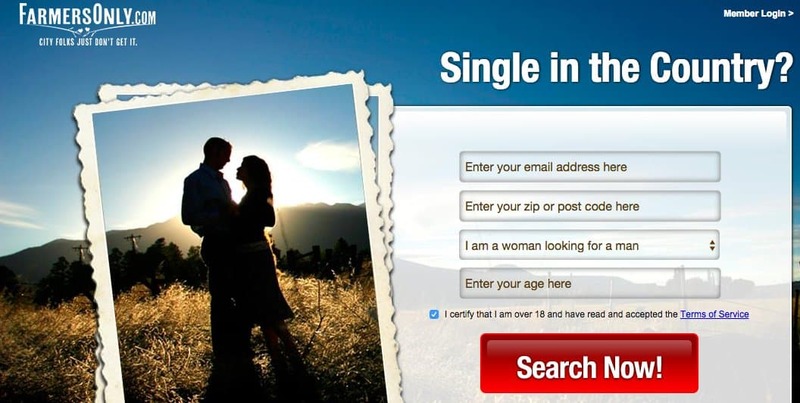 There is something (or someone) out there for everyone — check out these 10 oddly specific dating web sites. Millionaire’s Club is the place for singles to find love and romance with a millionaire. Who doesn’t want that — finding true love and money? The web site a supposed 2,000,000 members and promises a 99% success rate. 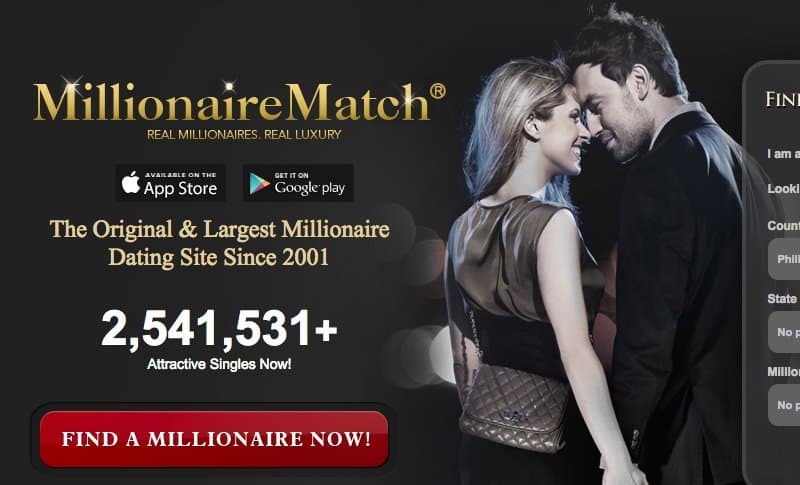 Maybe there’s a millionaire match out there for you. 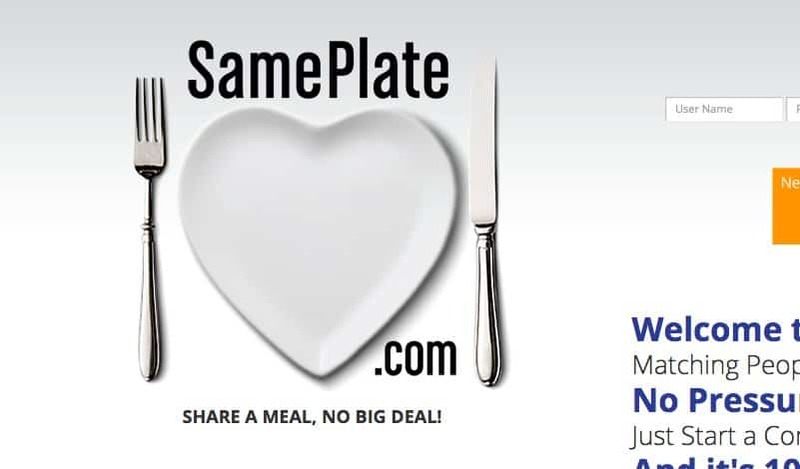 SamePlate is a dating site specifically for foodies. ‘Share a meal, no big deal!’ is the site’s clear motto, where individuals can meet fellow foodies to go on a date and probably share their interest for food, love and all things else. It’s easier to find love in someone who understands you and has experienced the same hardships as you. 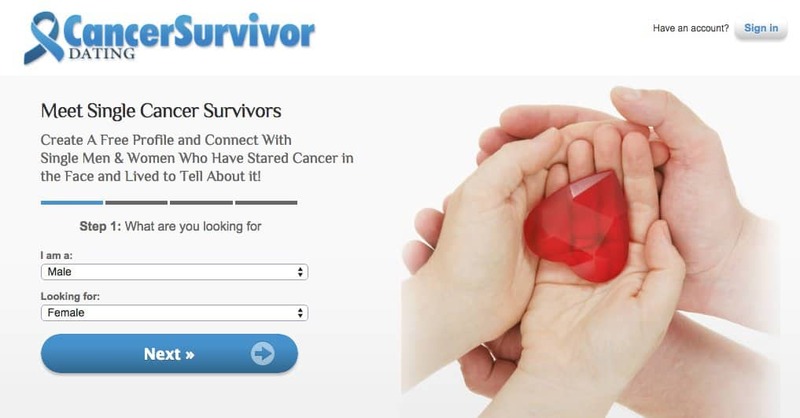 CancerSurvivorDating allows you to find ‘the one’ among fellow cancer survivors. Find someone who has also gone through the cancer battle you have faced and find other common interests. FarmersOnly perfectly sums it in their slogan: ‘City Folks Just Don’t Get It’. Maybe you’re not just comfortable living with busy and loud city people and prefer the slow-paced life in the countryside. FarmersOnly will help you find people who enjoy the same rural kind of lifestyle. Do you feel like no one can truly understand your passion for Star Trek? How you would rather miss your sister’s wedding for the to get to the latest Star Trek Convention? Instead of wallowing ‘no one understands me…’, find someone who can! TrekPassions specializes in matching fellow Star Trek fans. Maybe you can finally find that special someone who can talk dirty to you in Klingon. CommercialActorsMingle allows fellow actors to meet and date each other. The site is for dedicated creative people who are just as dedicated to the acting craft. The site’s slogan is, aptly, ‘Find real love, in real life’. We all know dates don’t come cheap. Dinner and movies already cost a lot of money. If you think dating isn’t very practical, don’t worry — you can share the same sentiments with fellow frugal dates too. FrugalPassions can match people who know how to save money and still show love to their special one. Boys and girls in fraternities and sororities need love, too. Whether you’re a member of Alpha Chi Rho or Phi Gamma Delta, you can find someone in GreekCrush. In Geek2Geek’s About Us page, they admit that geeks aren’t like most people. They have special and sophisticated interests, which can be hard to share with other people and dates. Geek2Geek aims to match fellow geeks according to their specific niche interests. There is actually a dedicated dating website for fellow dog lovers and dog owners. Love Me, Love My Dog offers a free three-day trial and free e-book, a good site to find someone who you can stroll with at the dog park with on a Sunday afternoon.